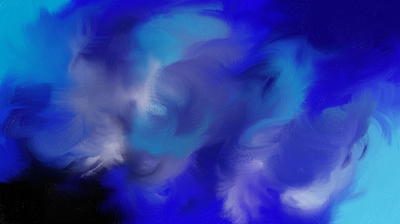 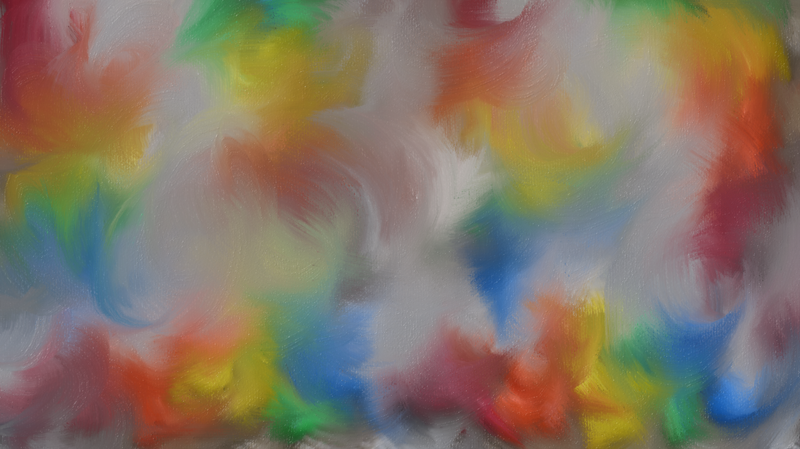 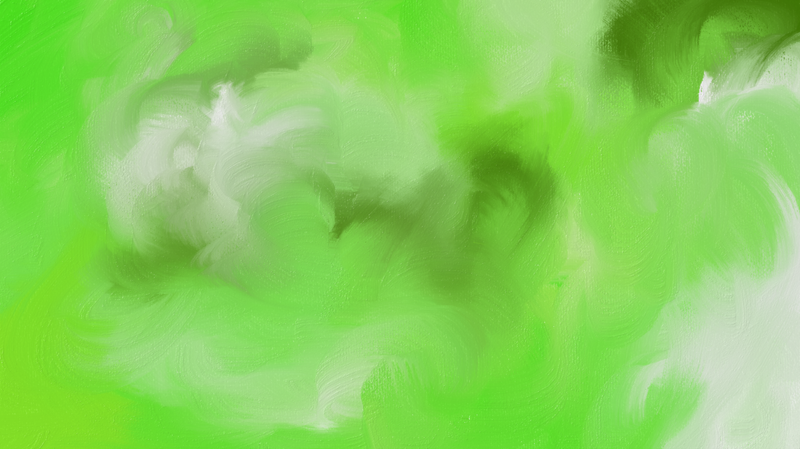 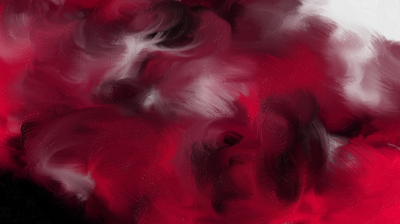 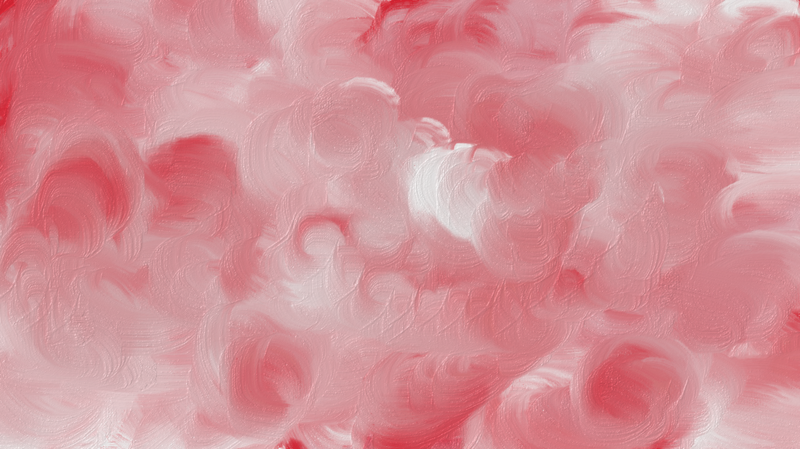 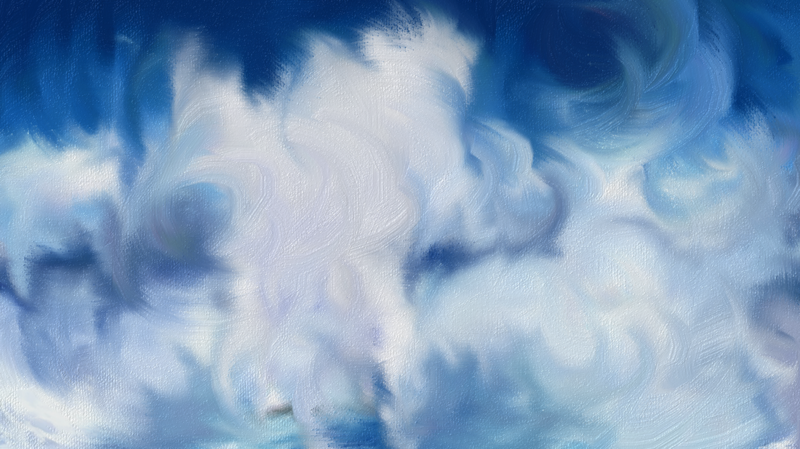 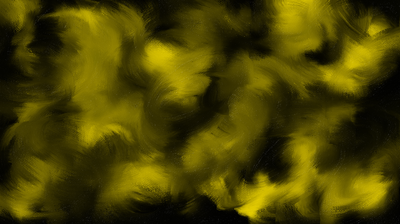 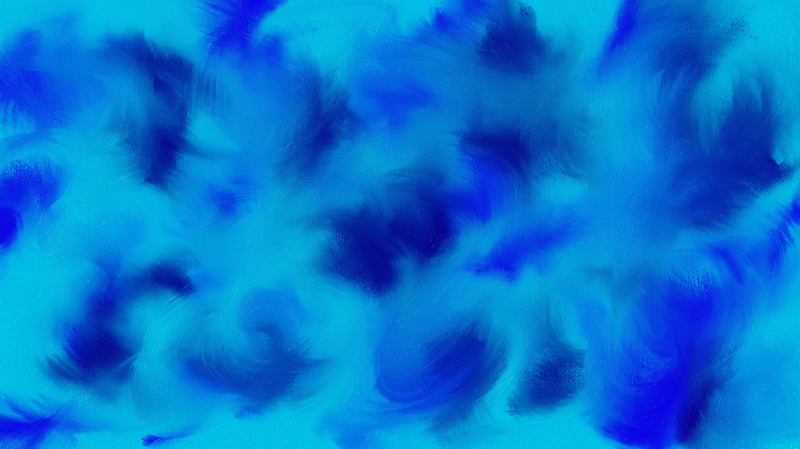 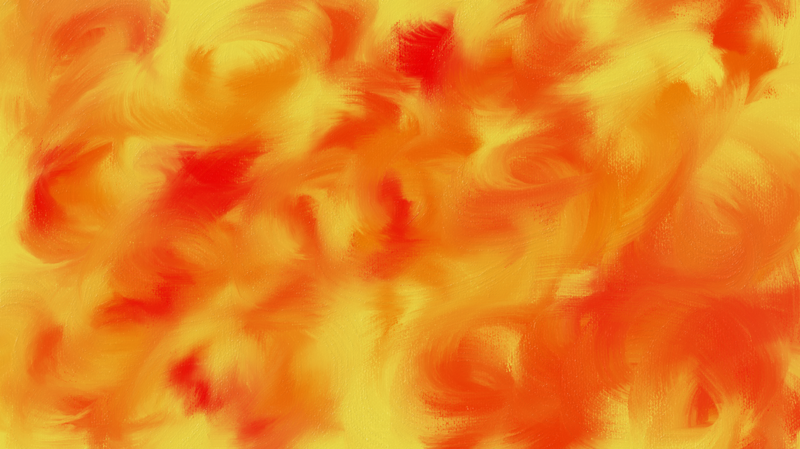 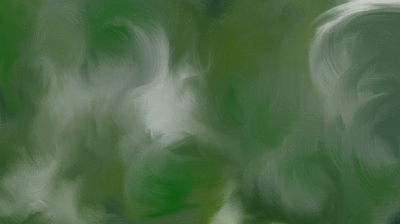 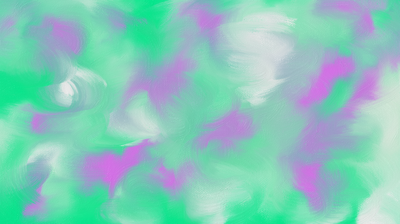 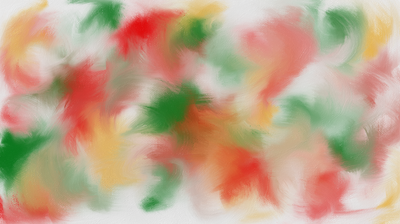 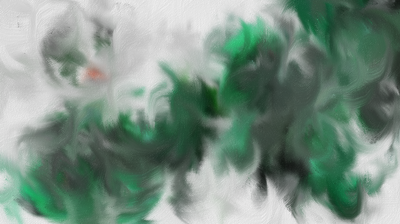 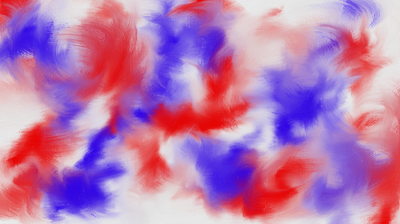 I have something on my laptop called Fresh Paint. 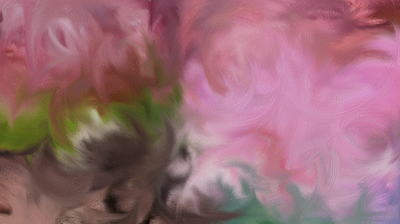 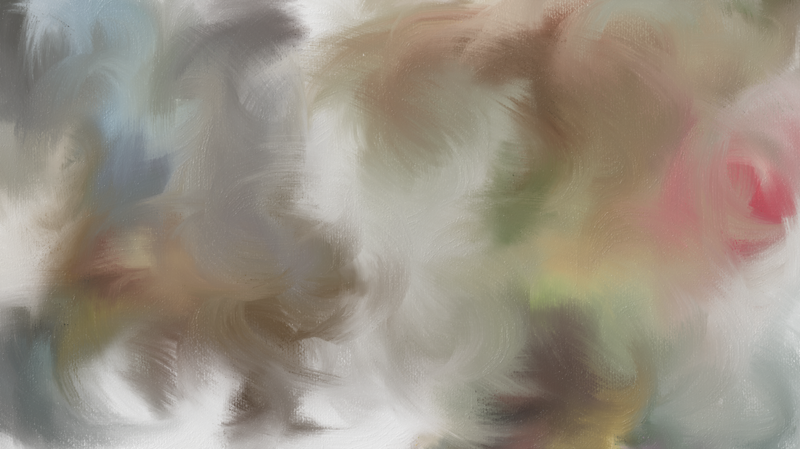 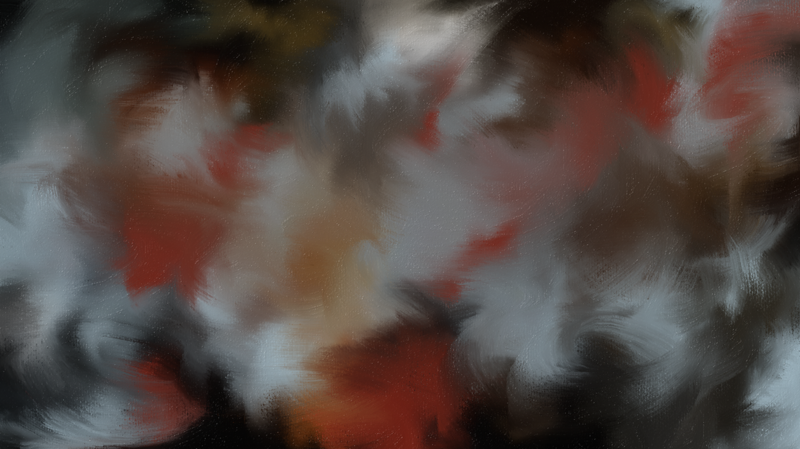 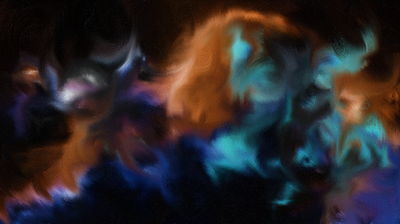 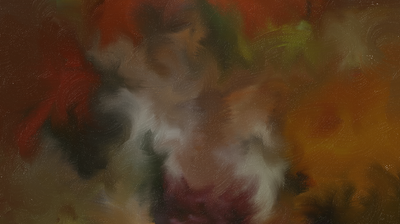 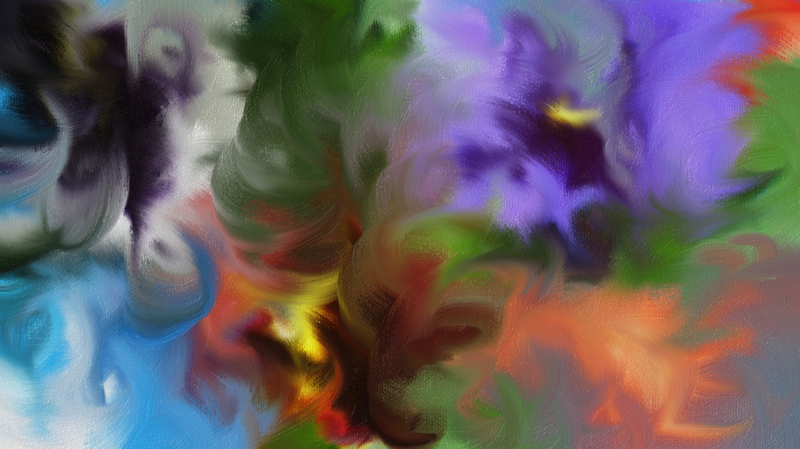 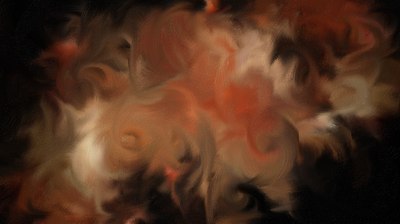 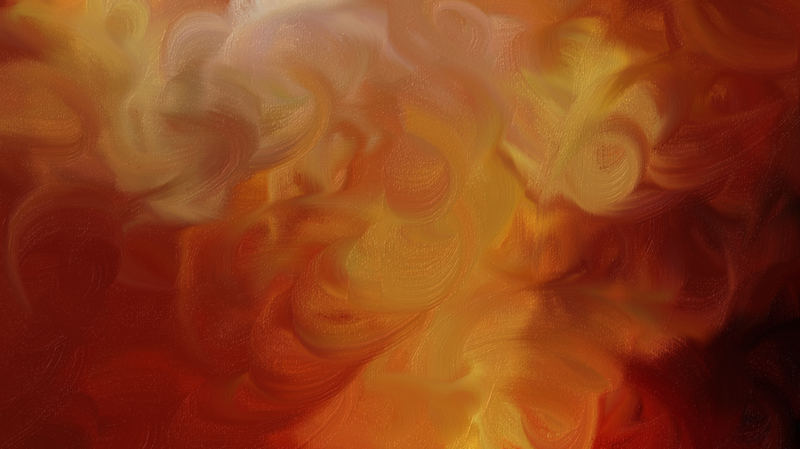 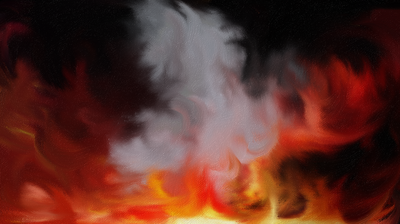 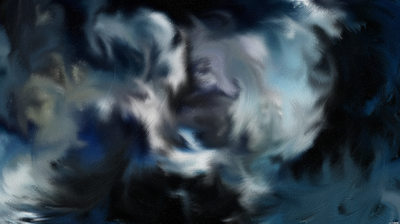 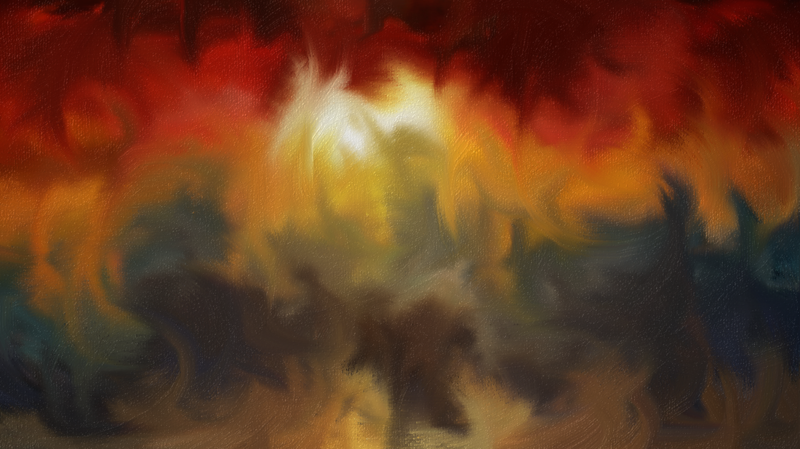 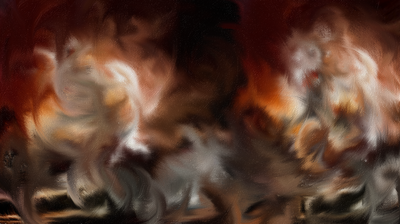 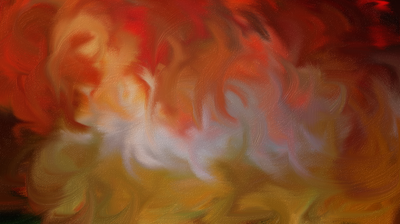 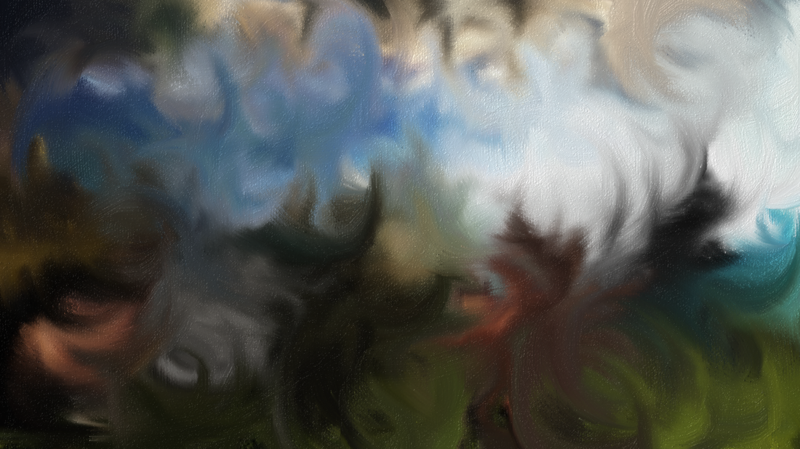 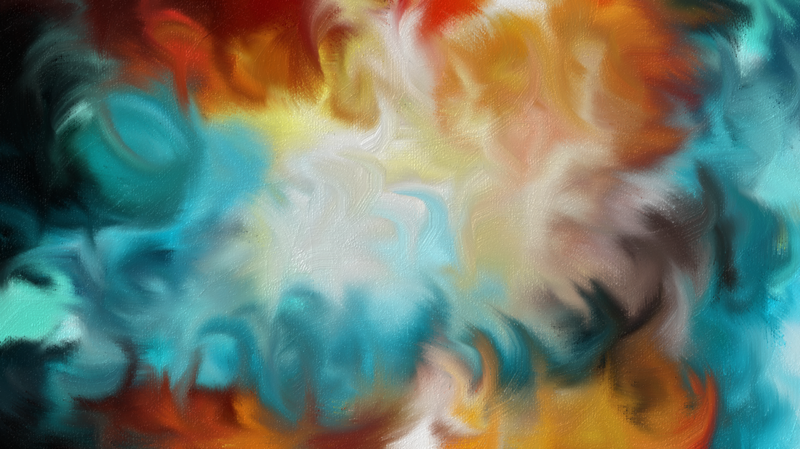 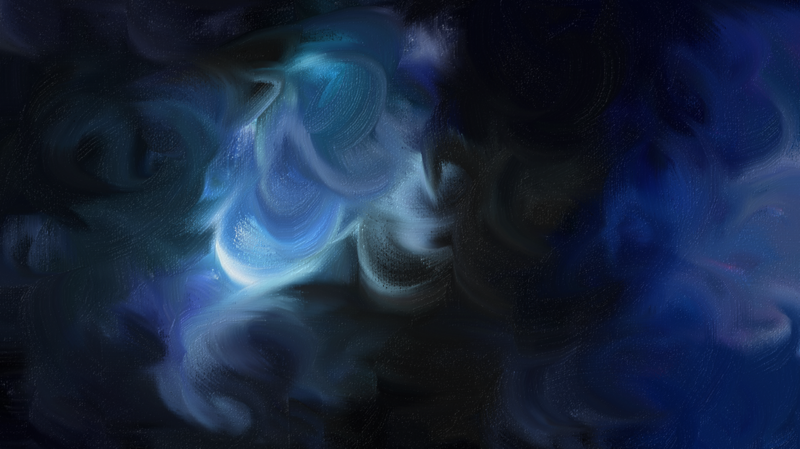 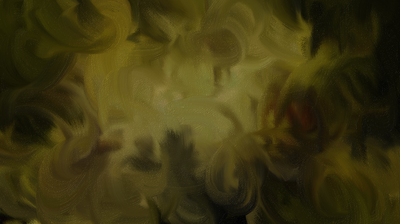 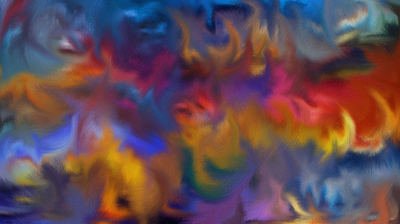 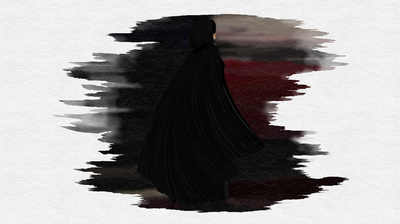 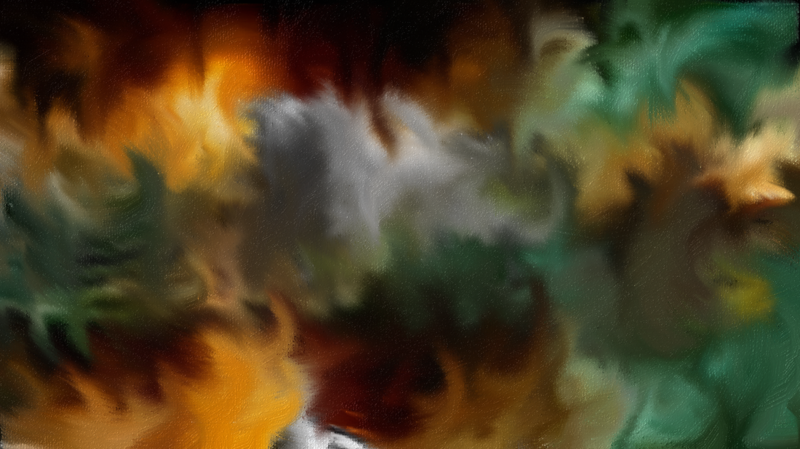 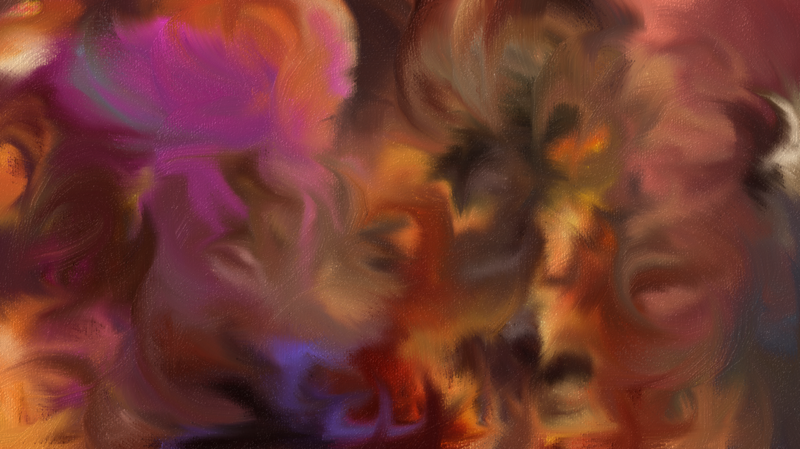 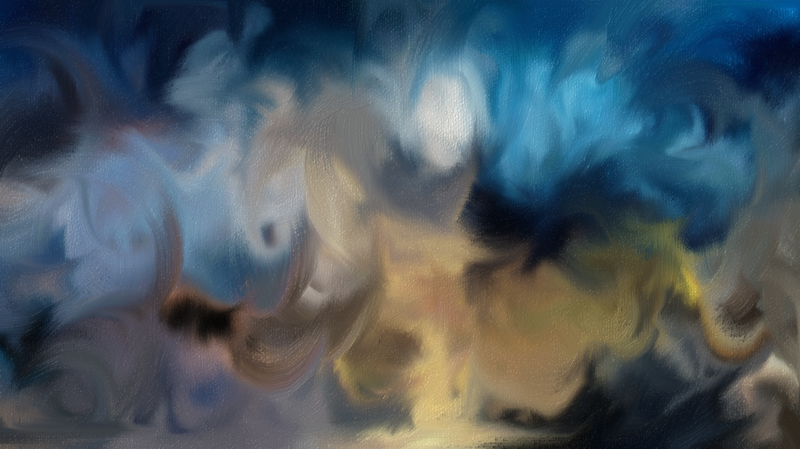 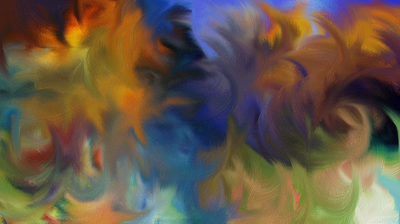 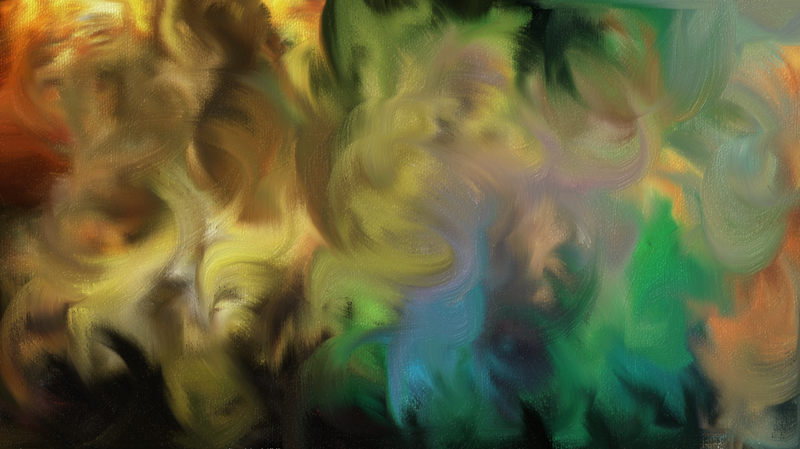 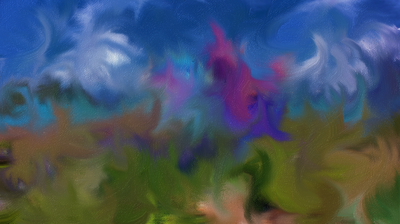 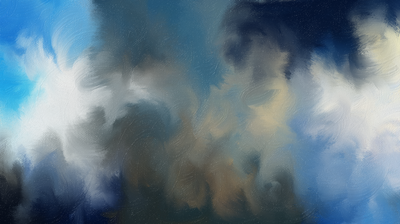 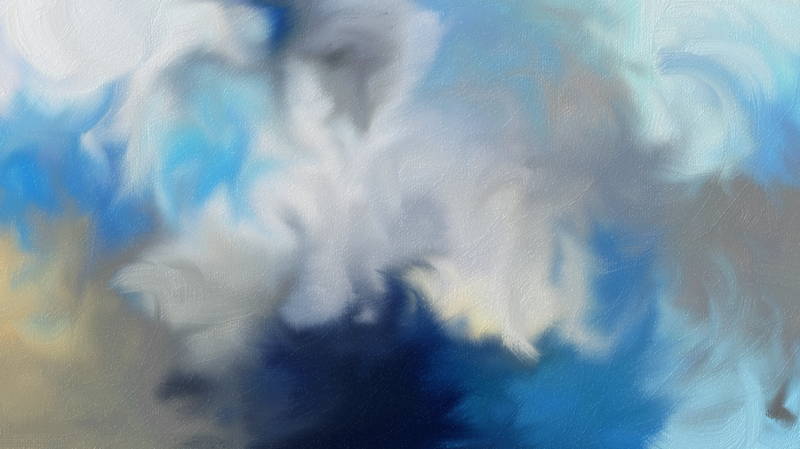 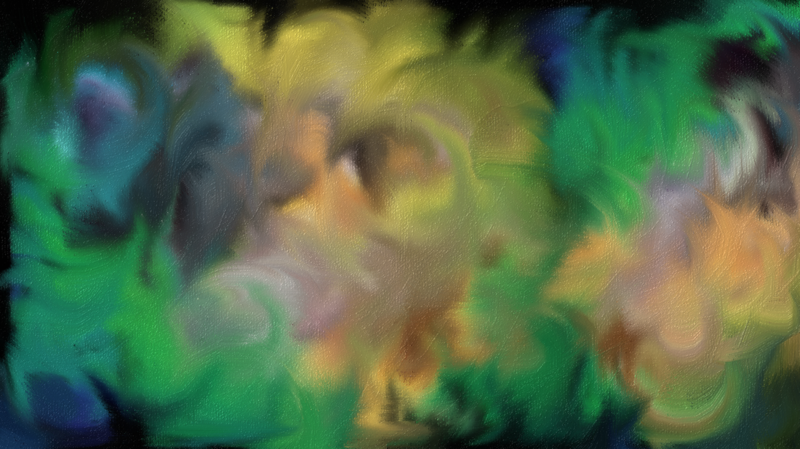 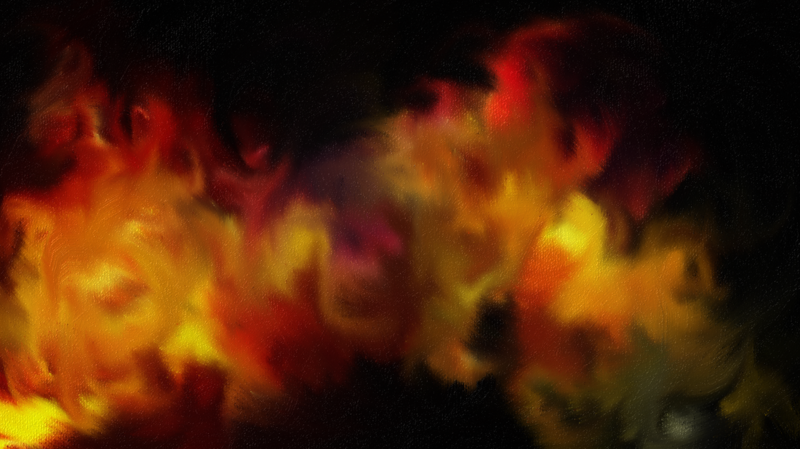 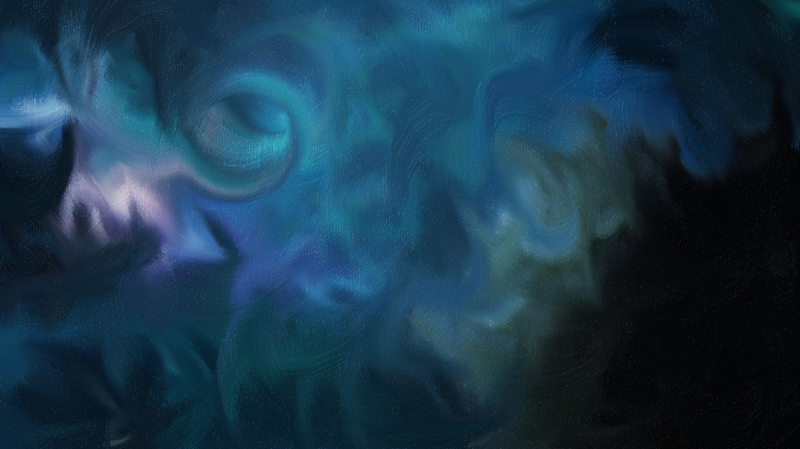 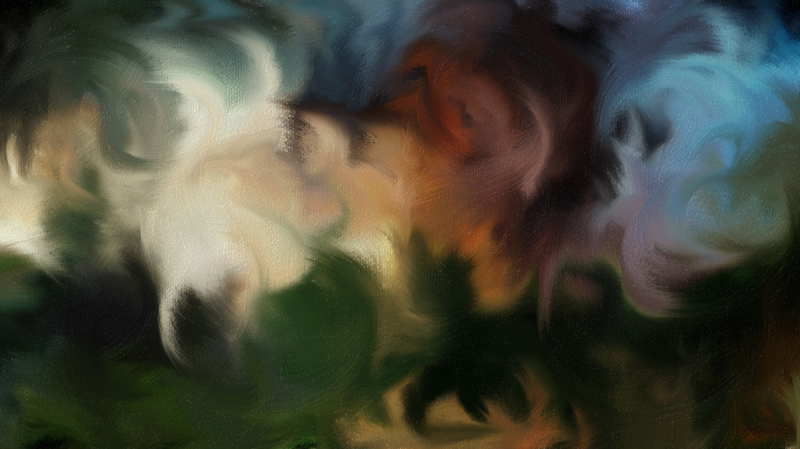 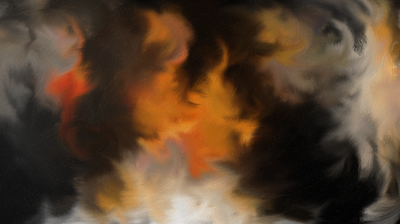 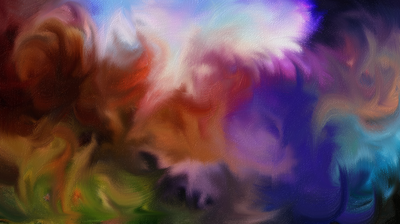 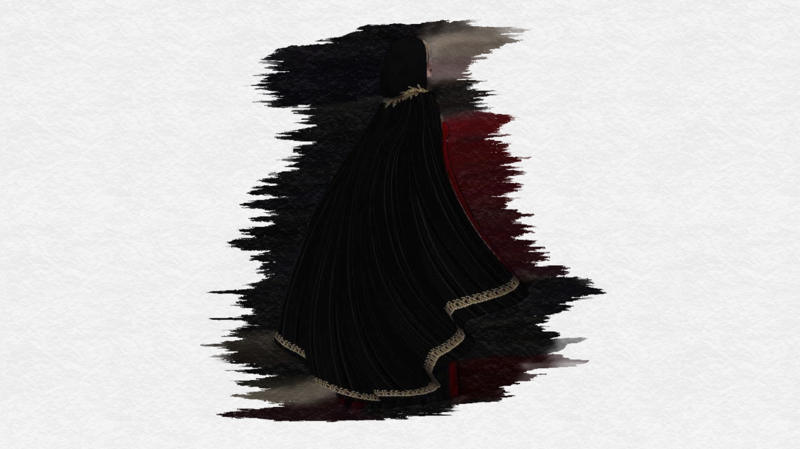 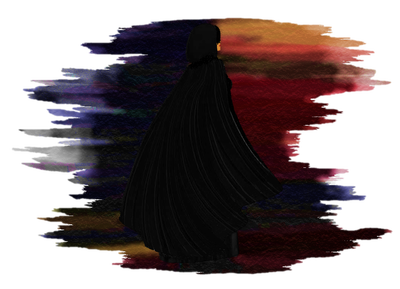 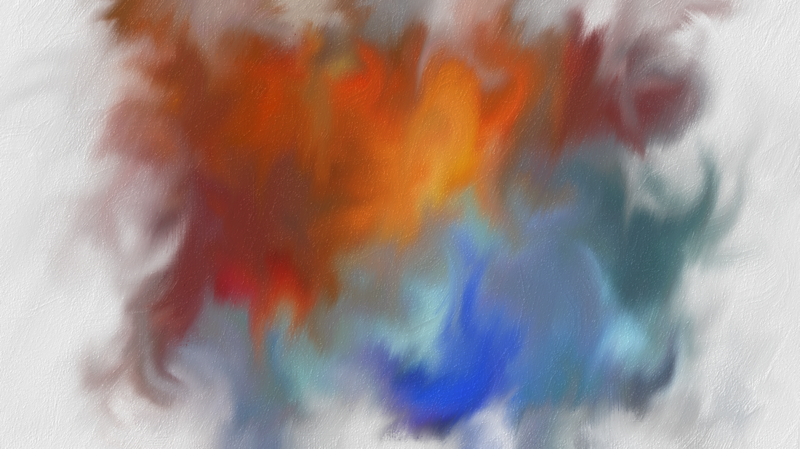 I used to just doodle around on the canvas with colors, then I started using pictures and blurring the colors together. 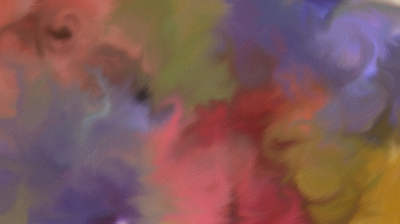 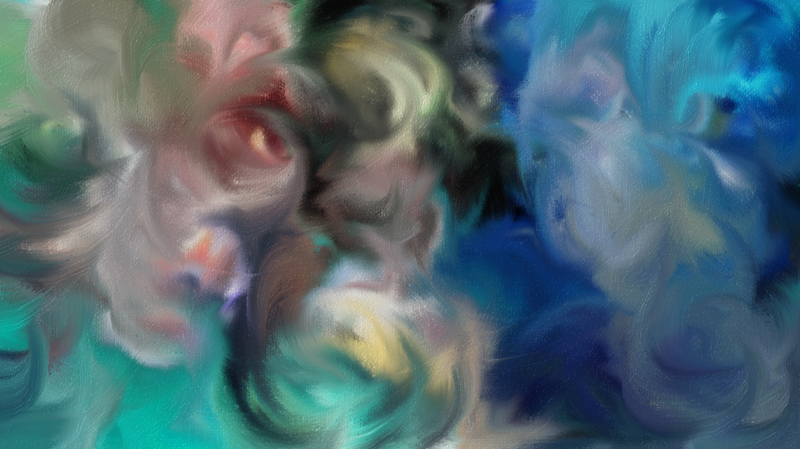 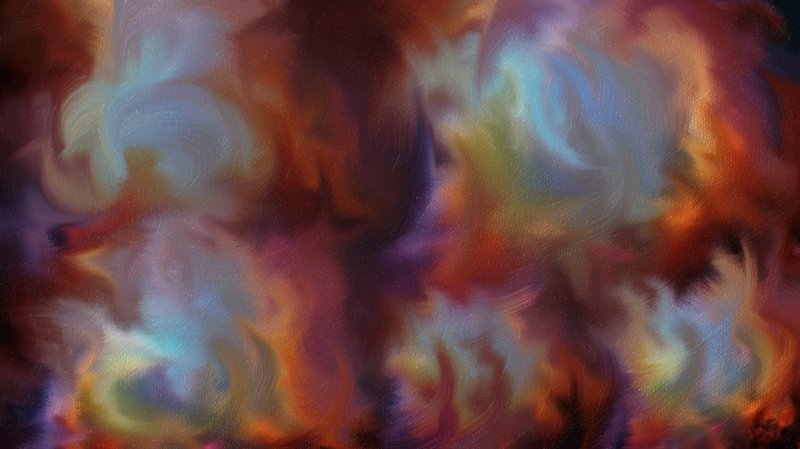 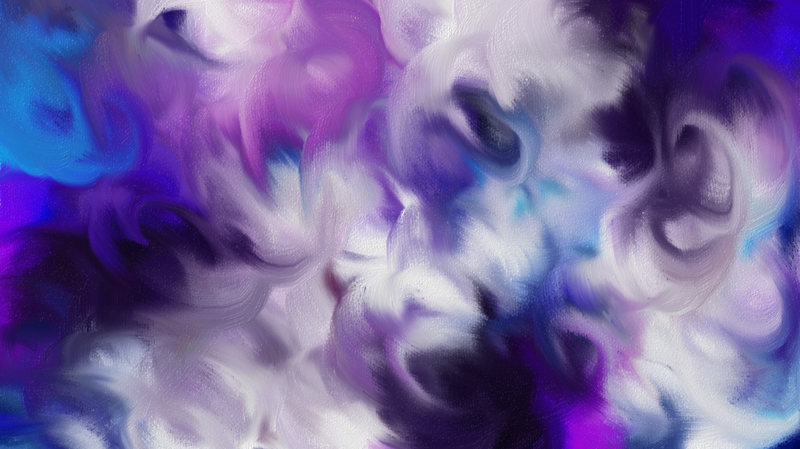 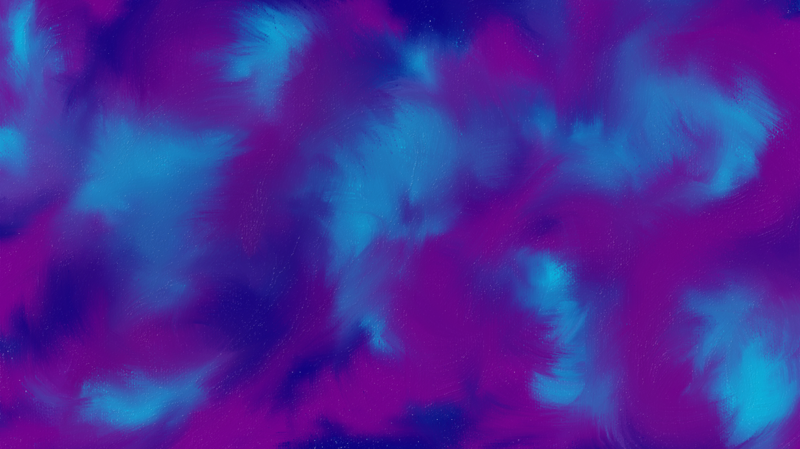 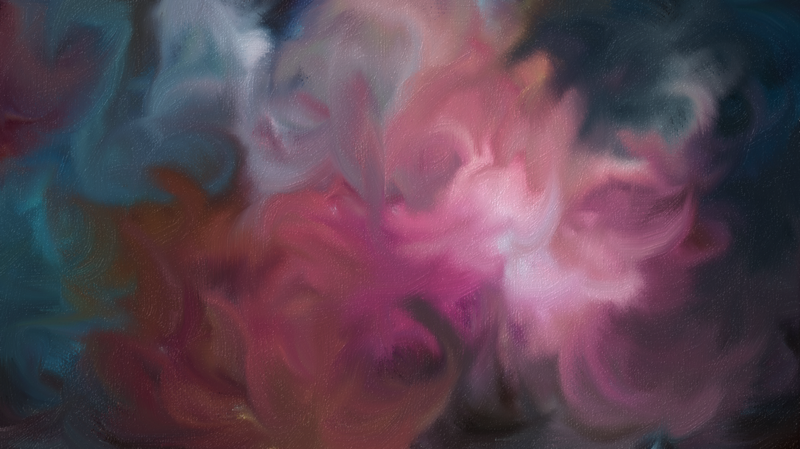 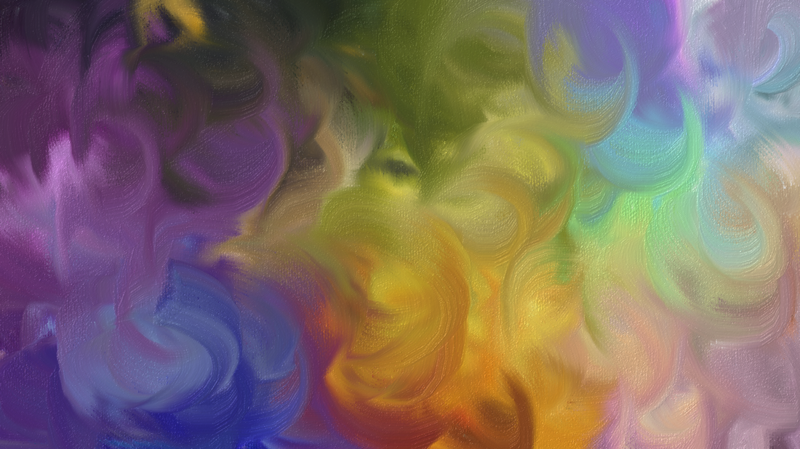 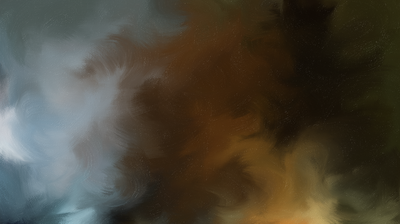 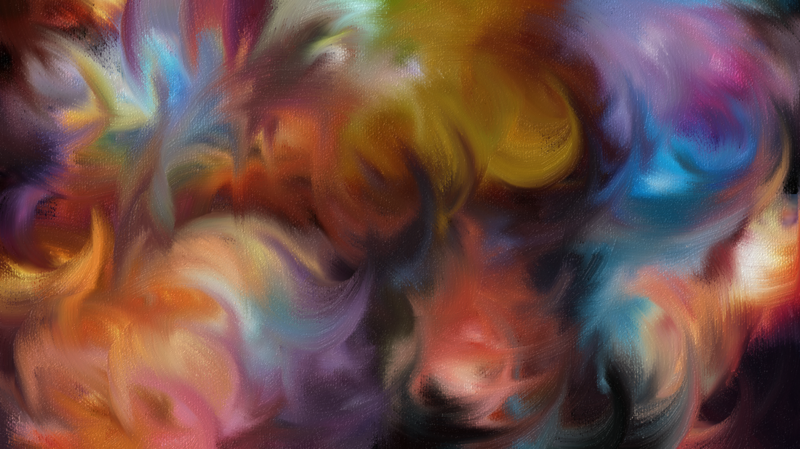 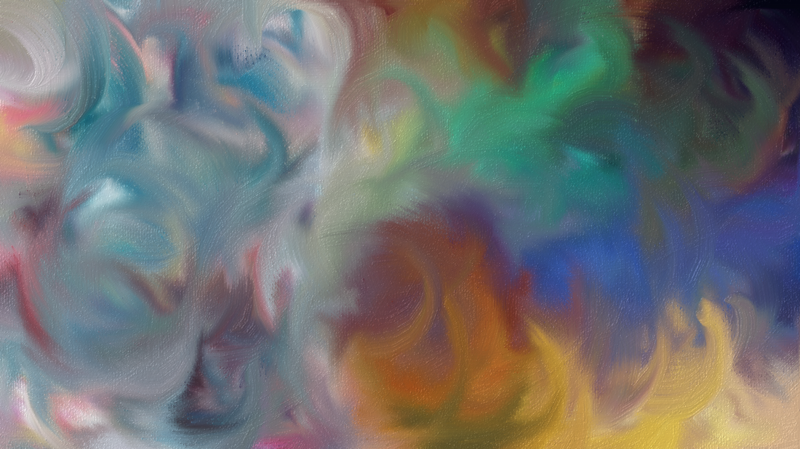 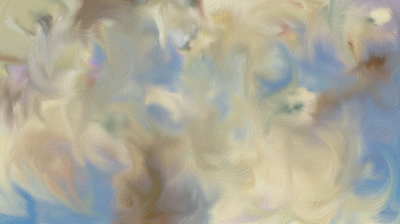 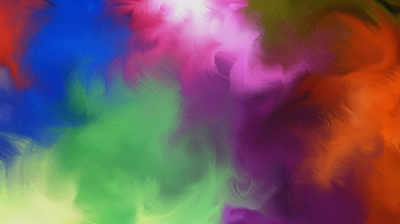 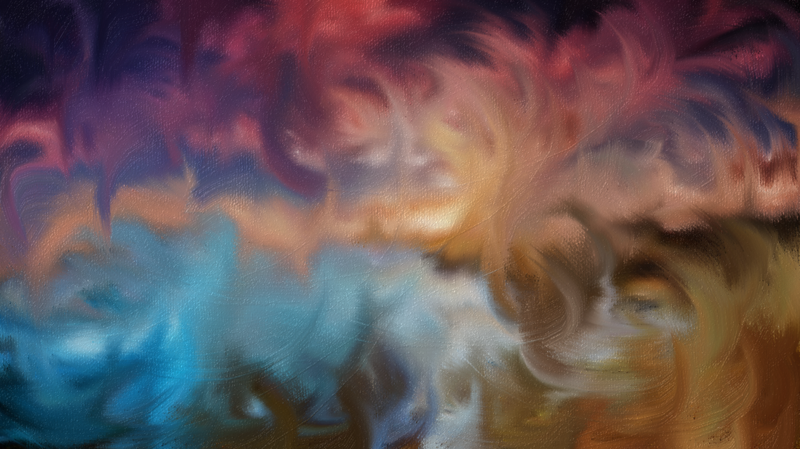 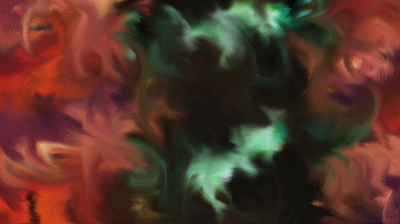 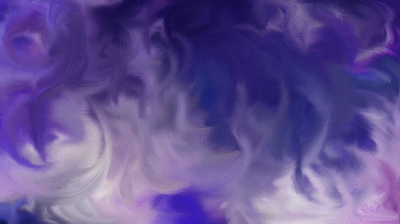 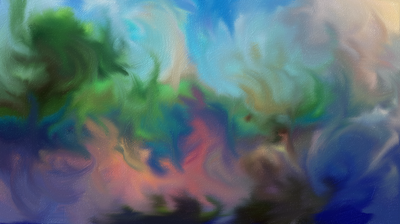 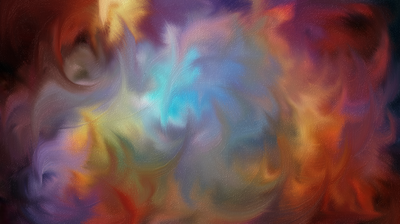 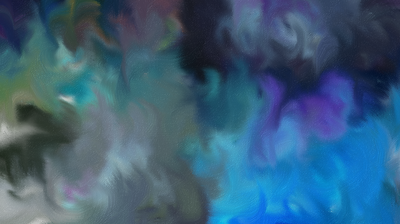 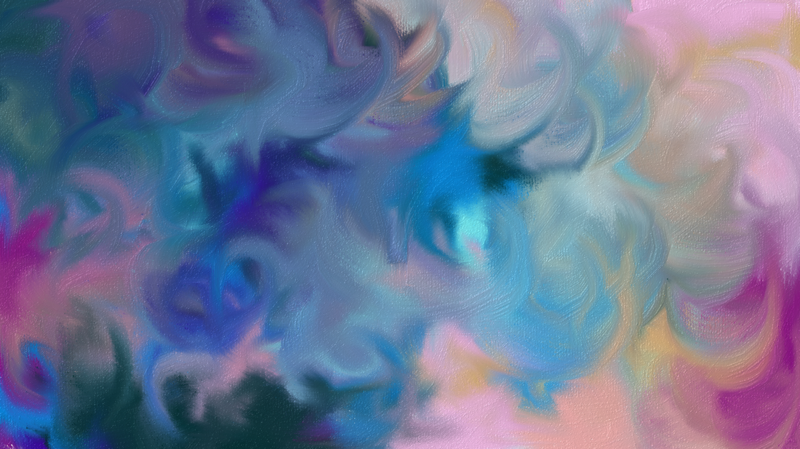 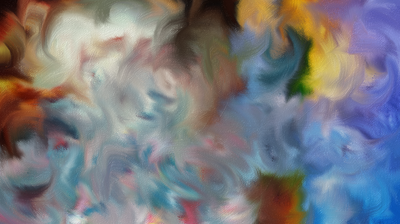 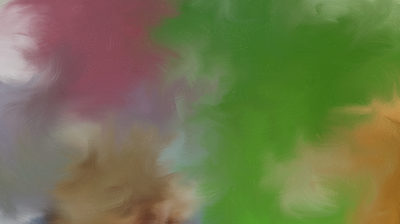 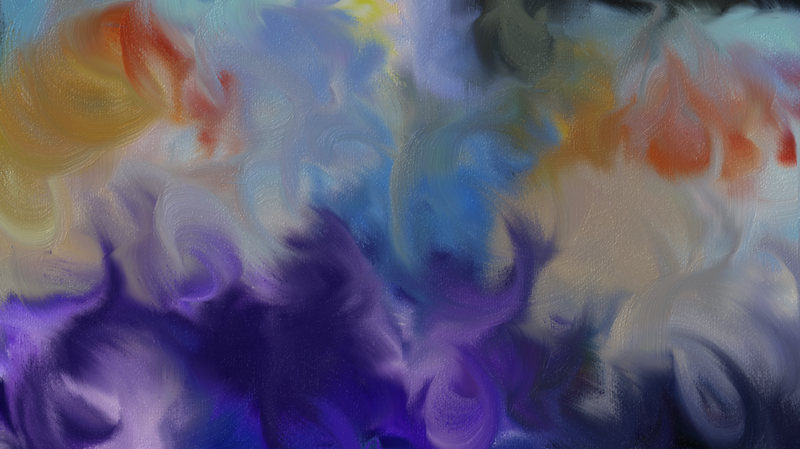 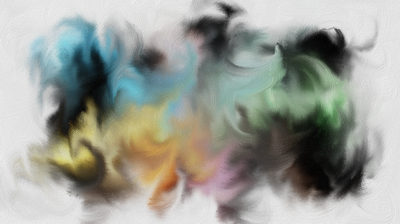 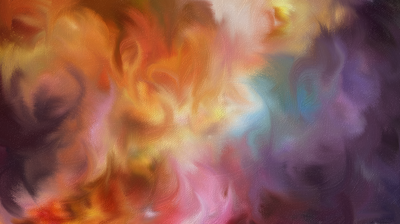 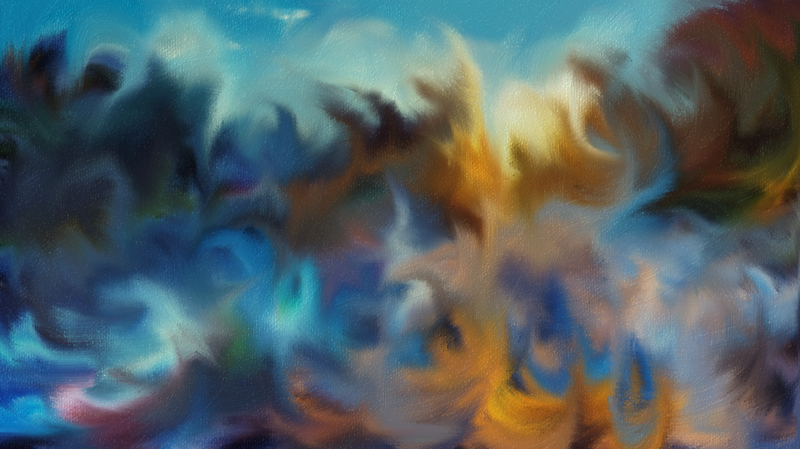 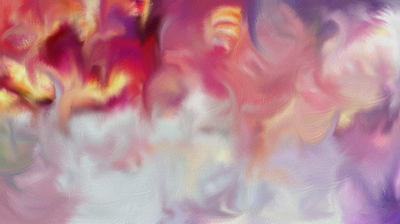 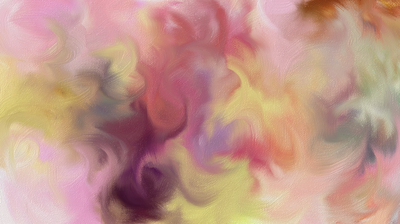 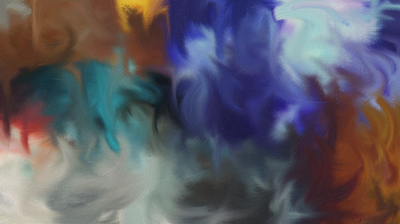 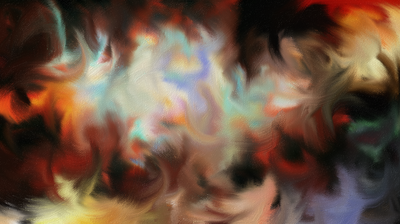 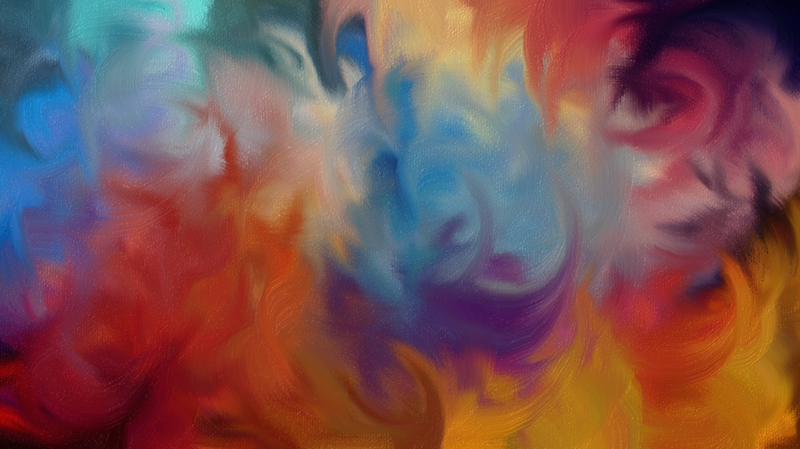 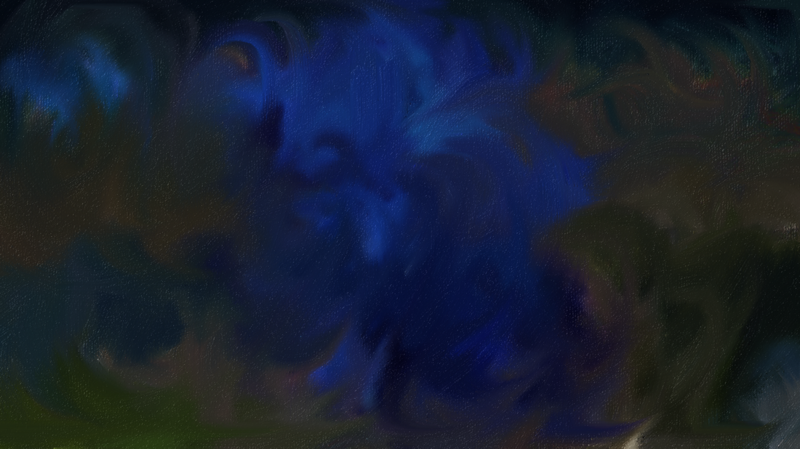 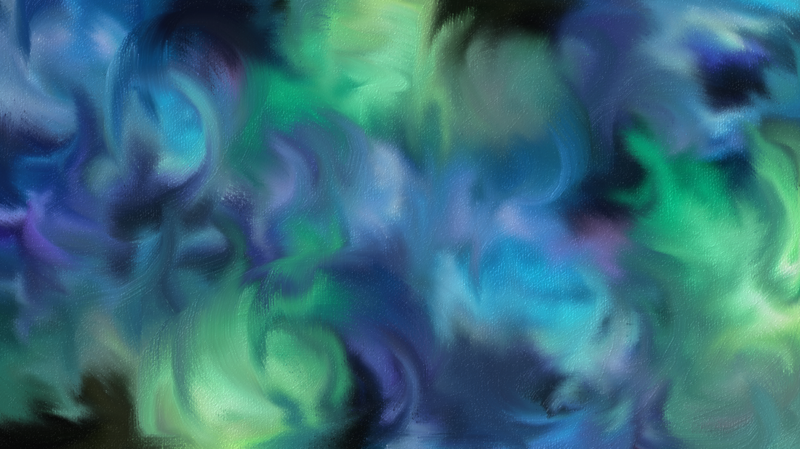 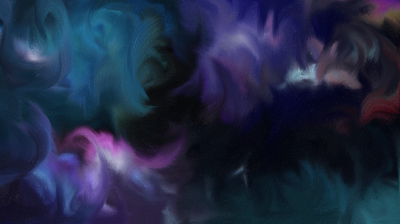 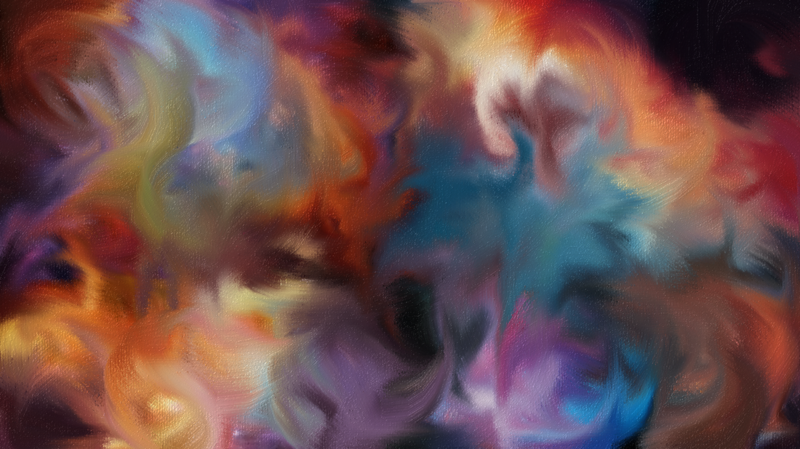 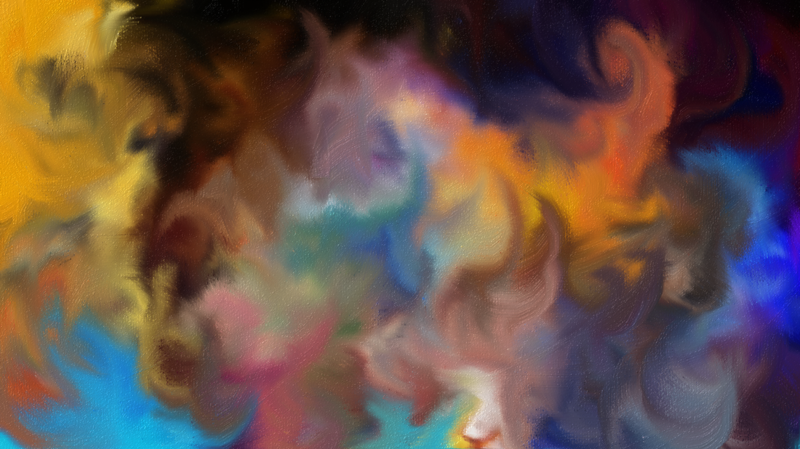 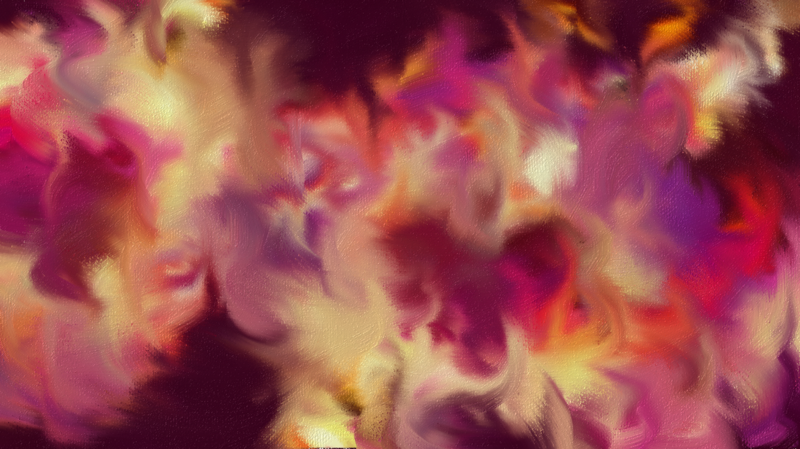 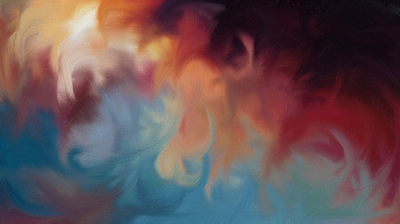 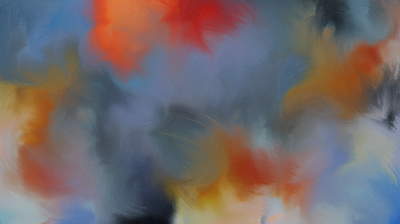 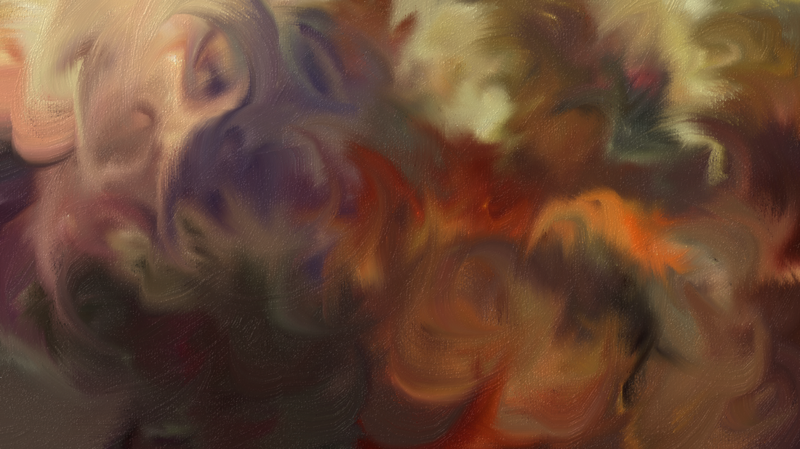 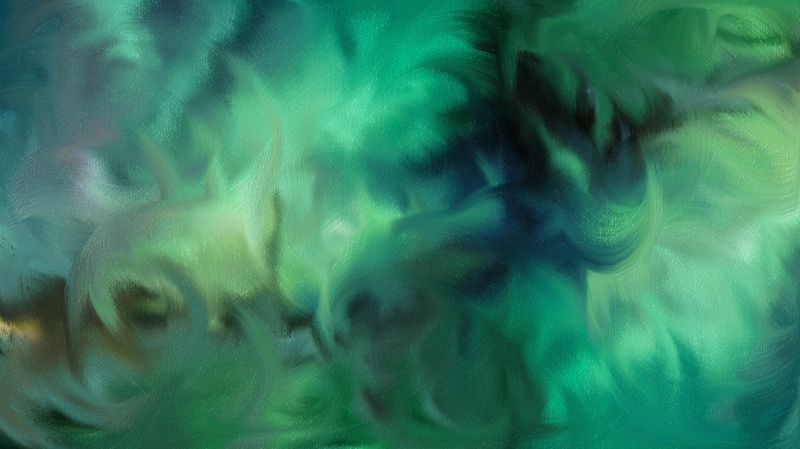 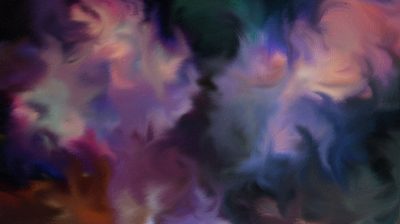 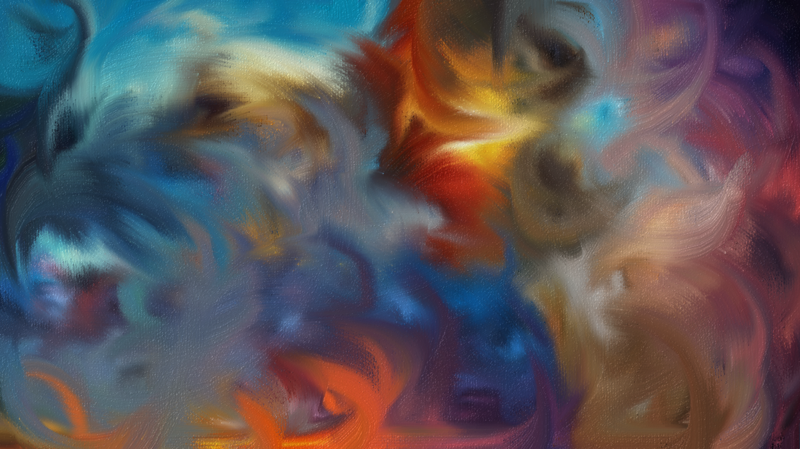 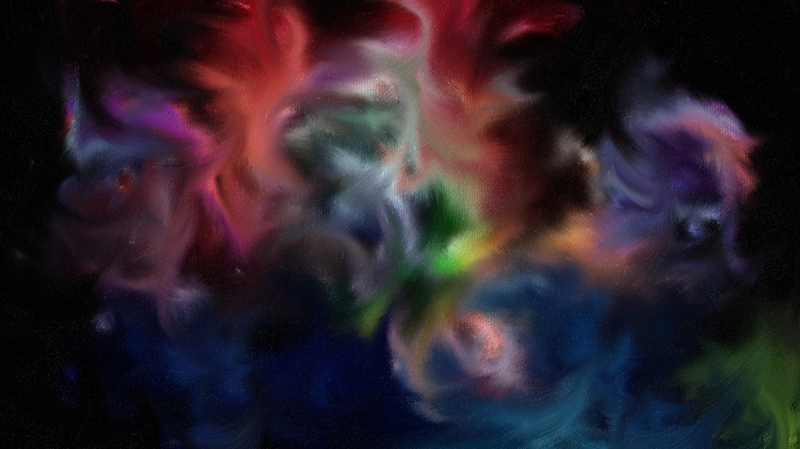 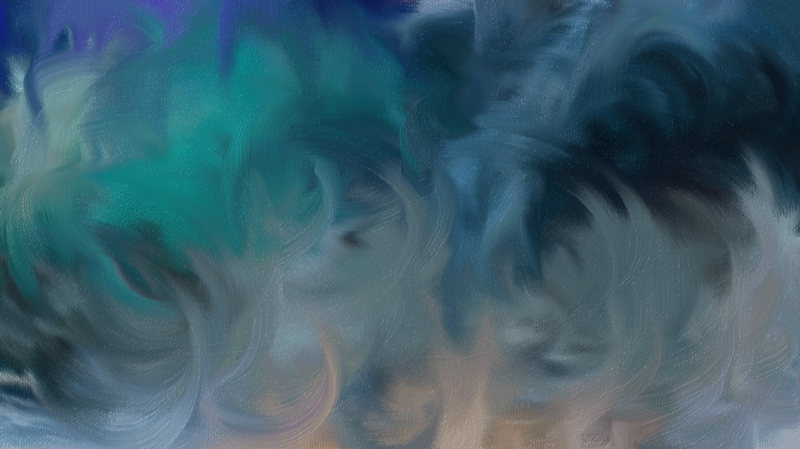 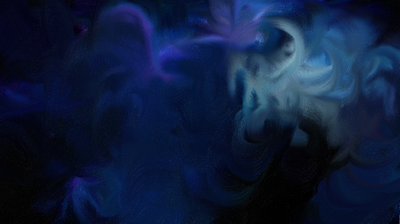 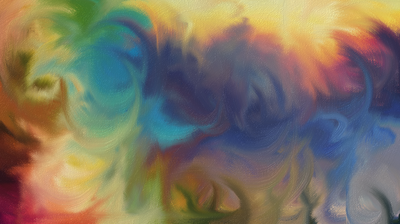 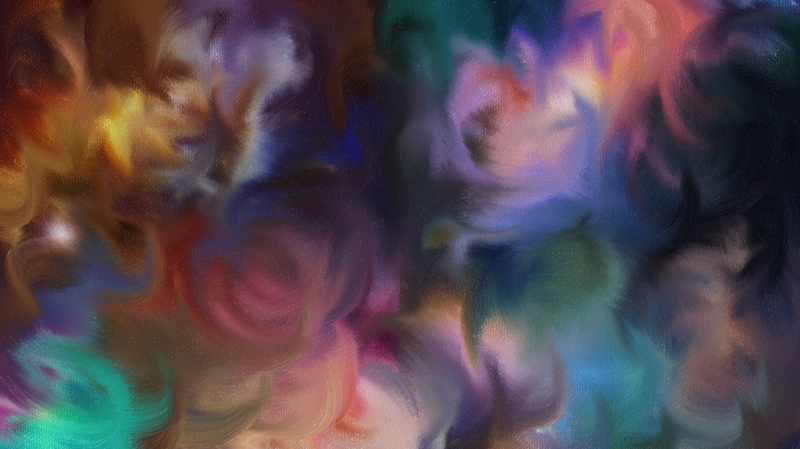 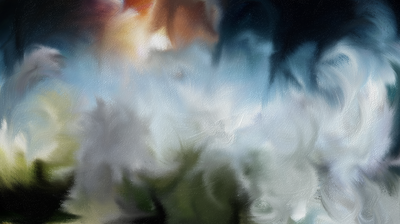 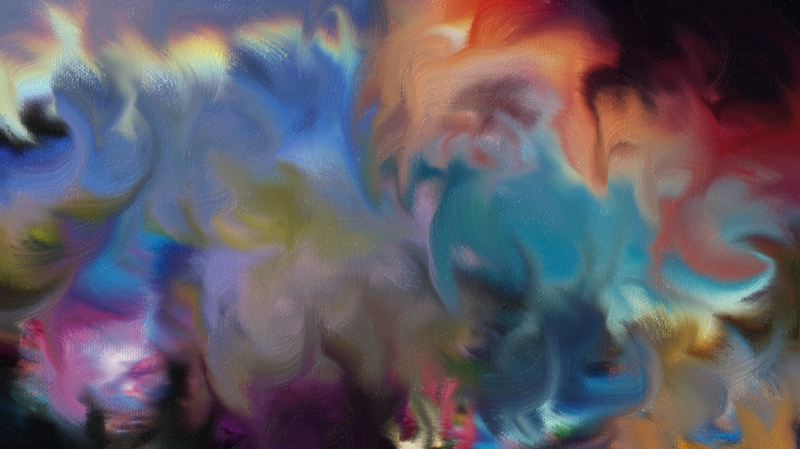 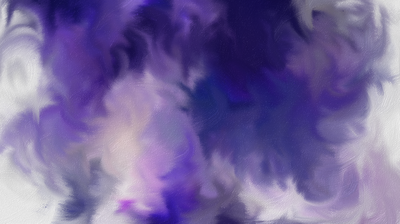 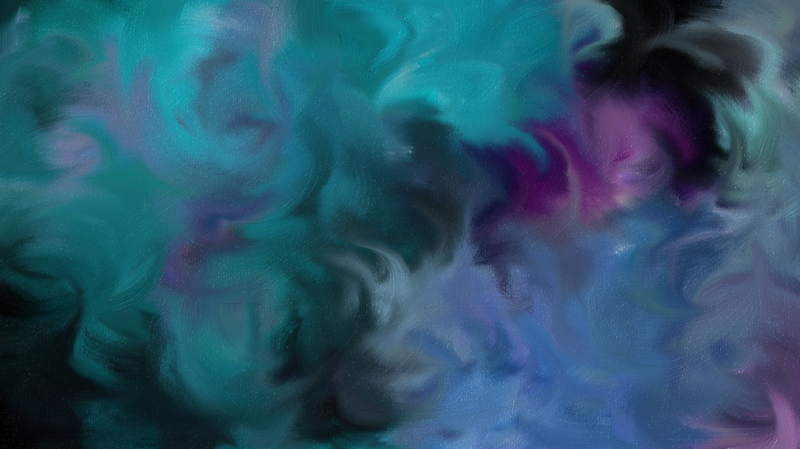 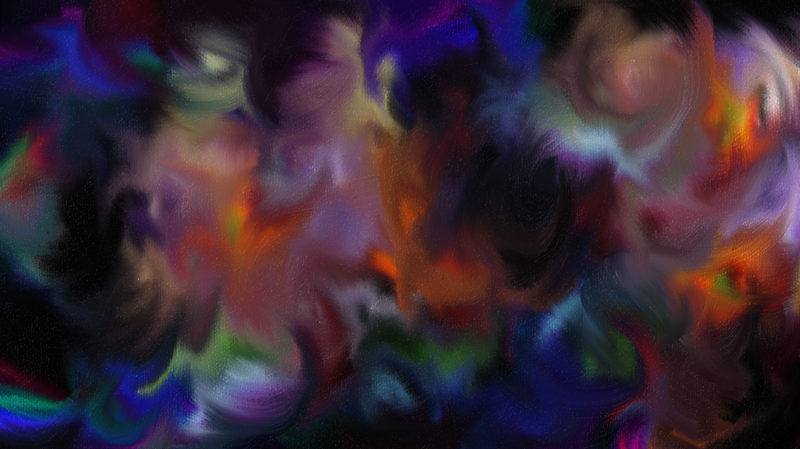 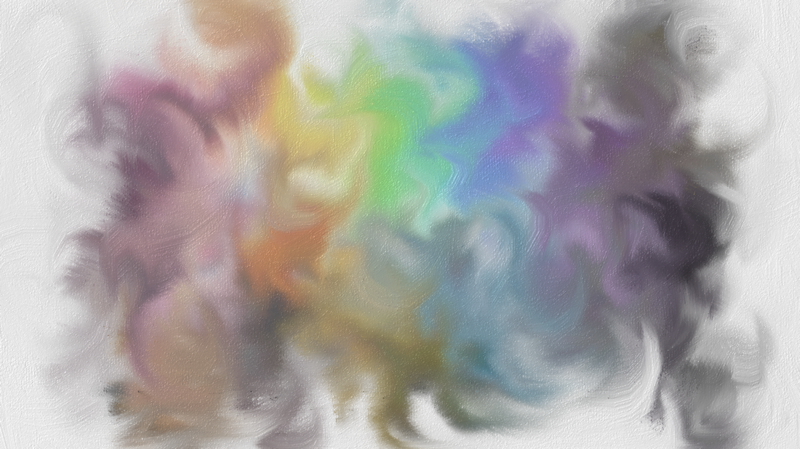 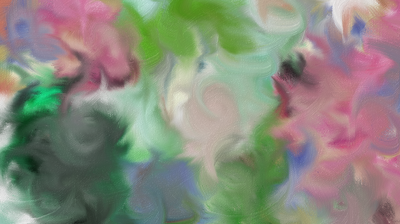 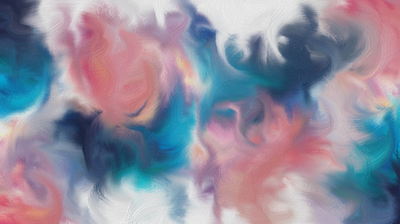 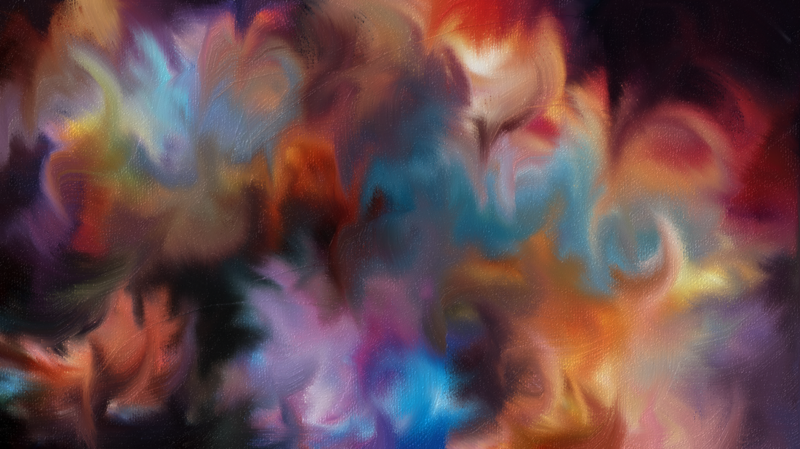 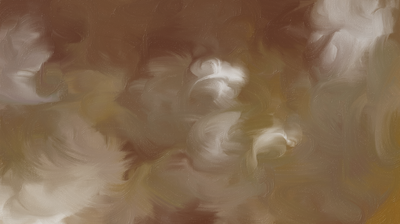 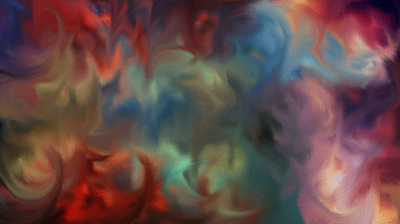 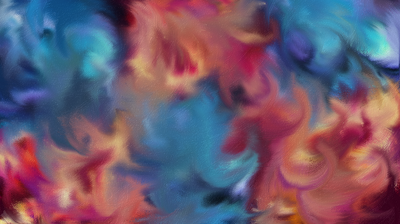 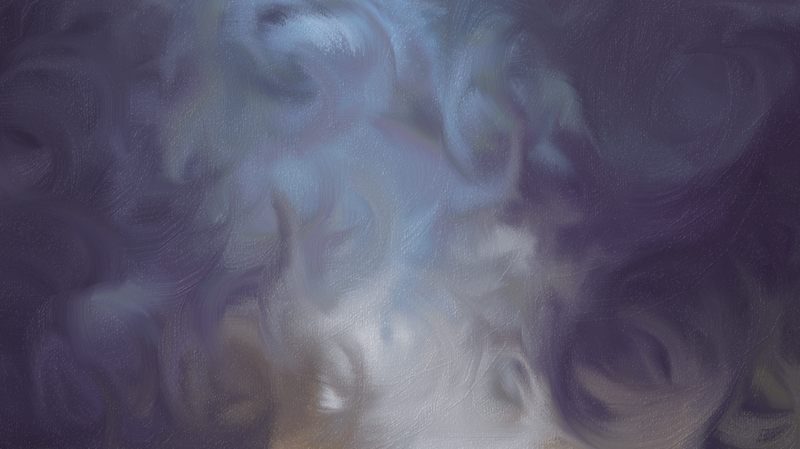 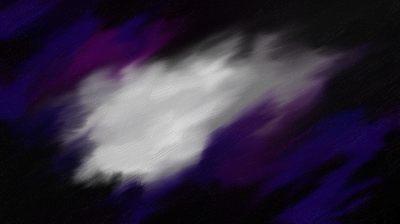 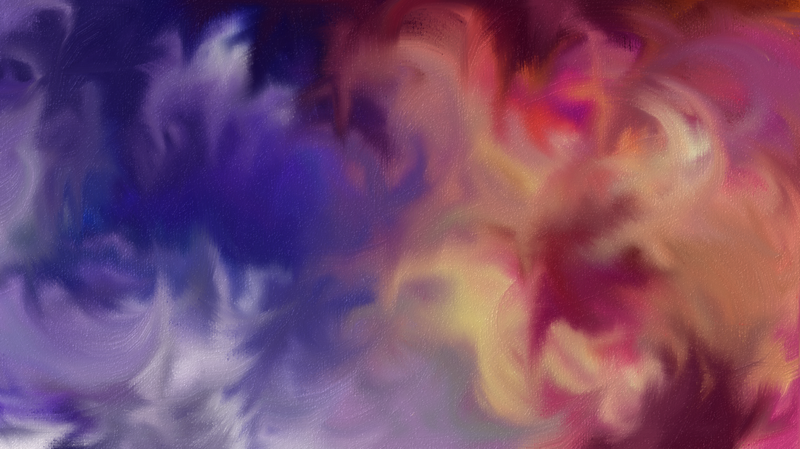 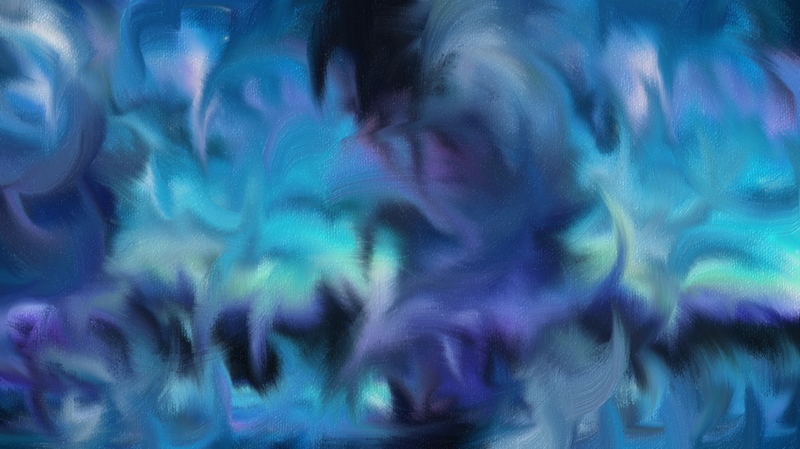 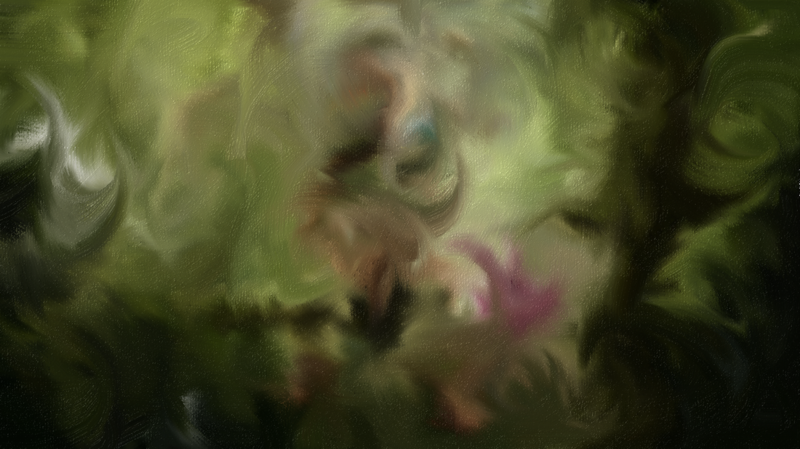 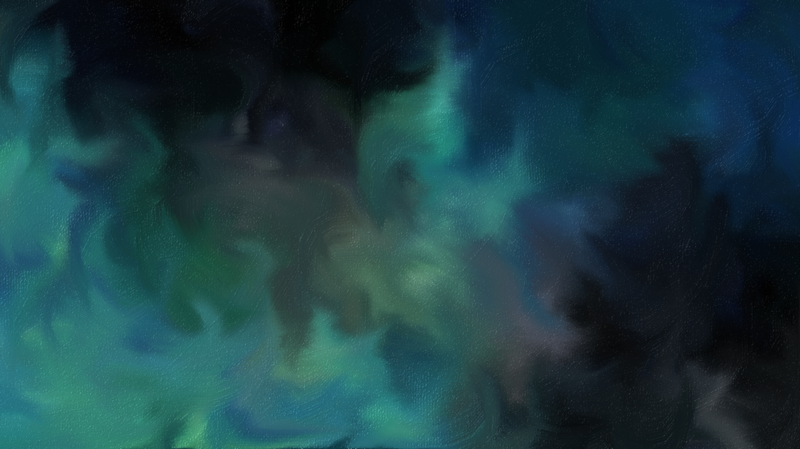 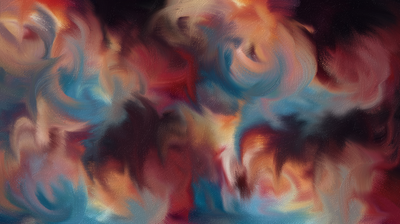 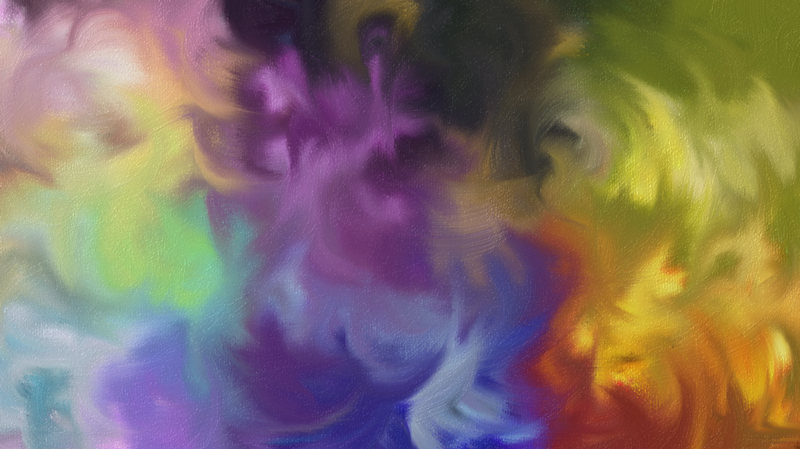 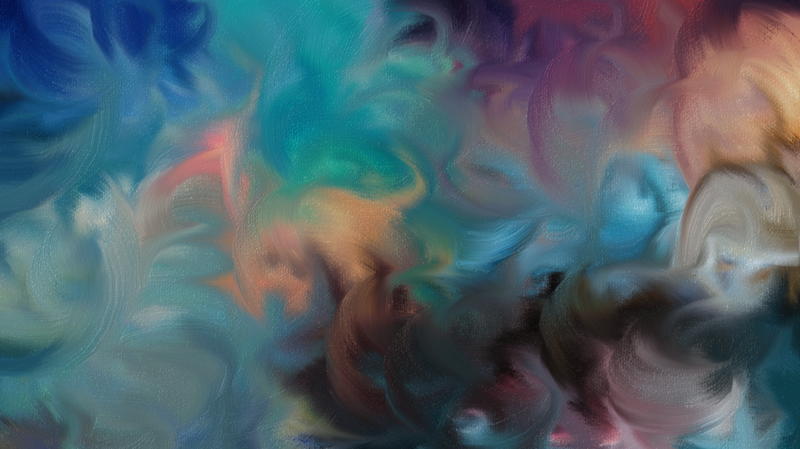 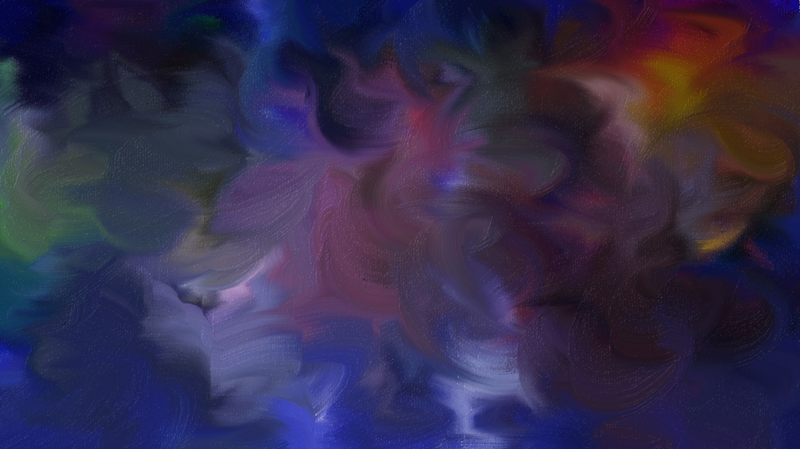 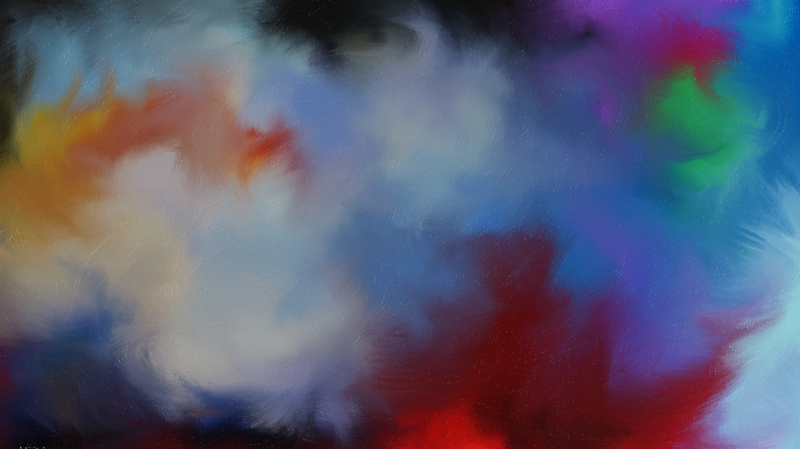 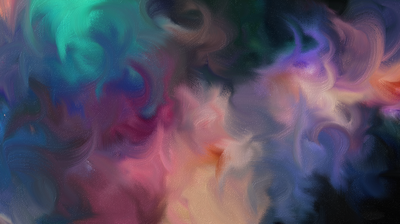 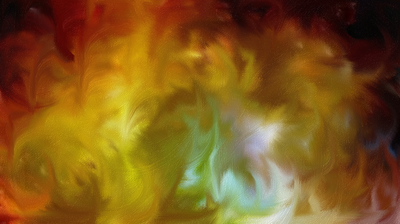 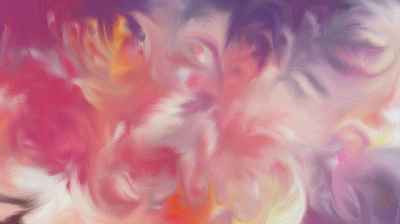 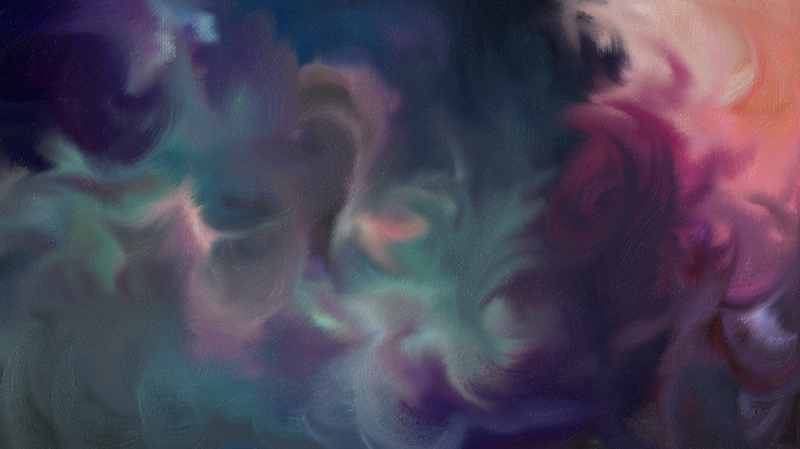 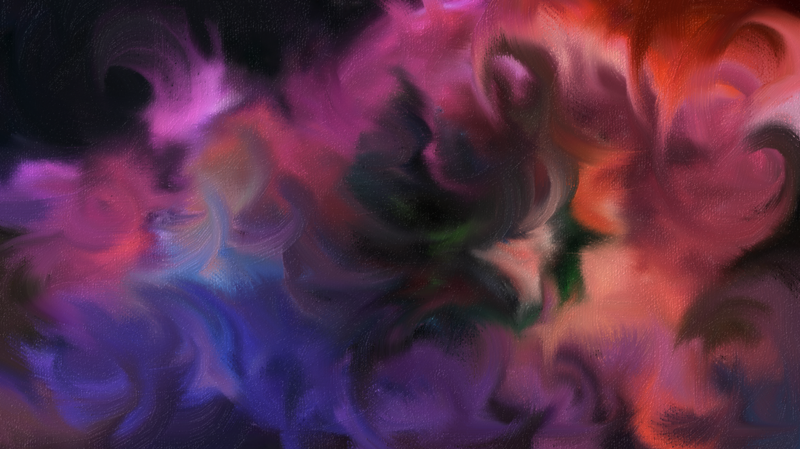 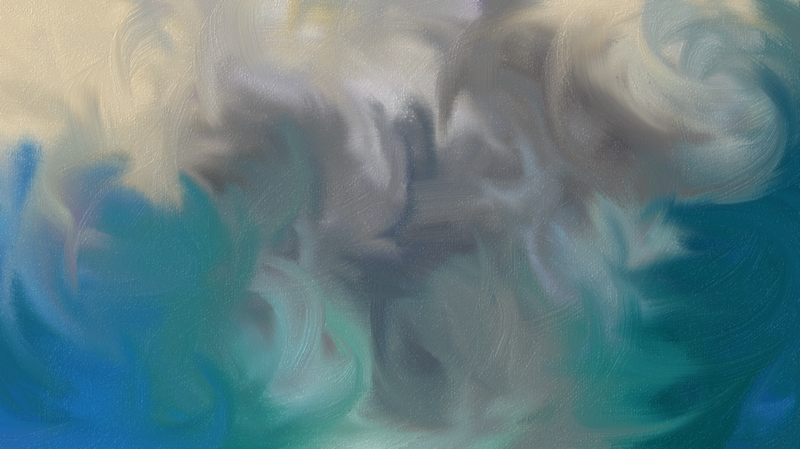 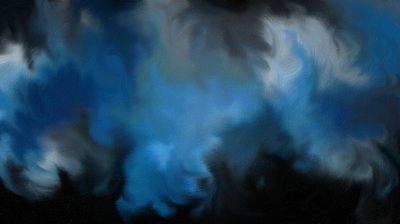 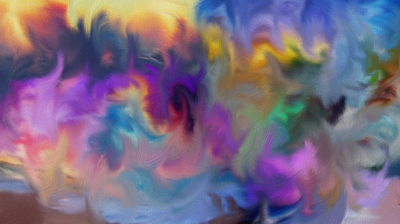 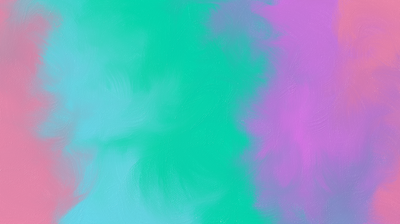 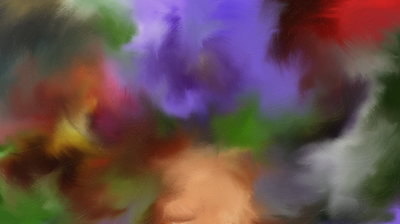 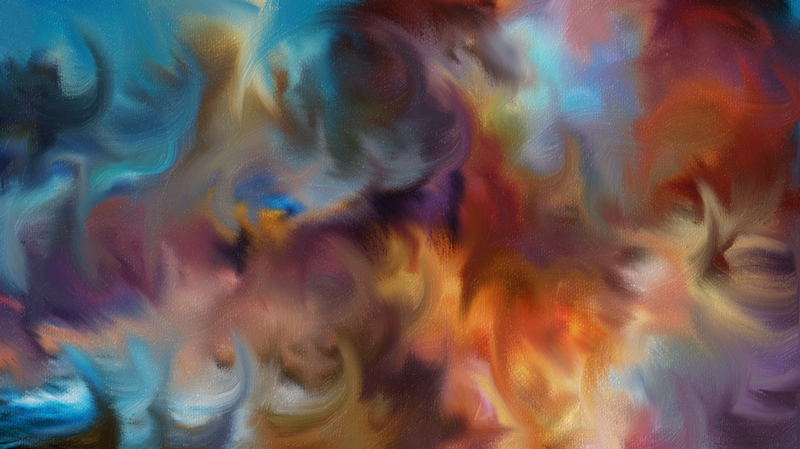 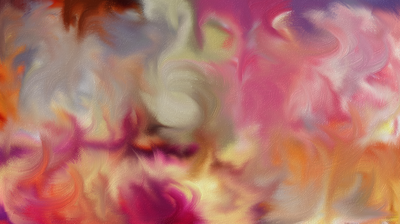 I have to admit, swirling colors around on a computer screen and creating something that only looks like a hazy daydream isn't really impressive, but I still like how all the colors mix together. 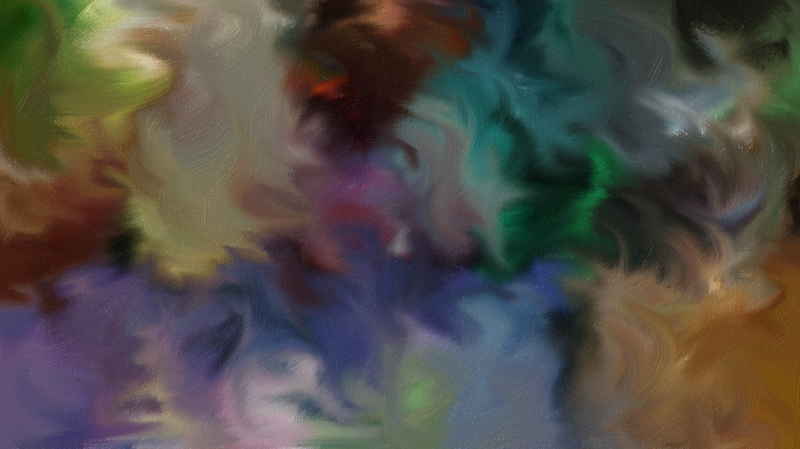 (They do have stupid names, though. 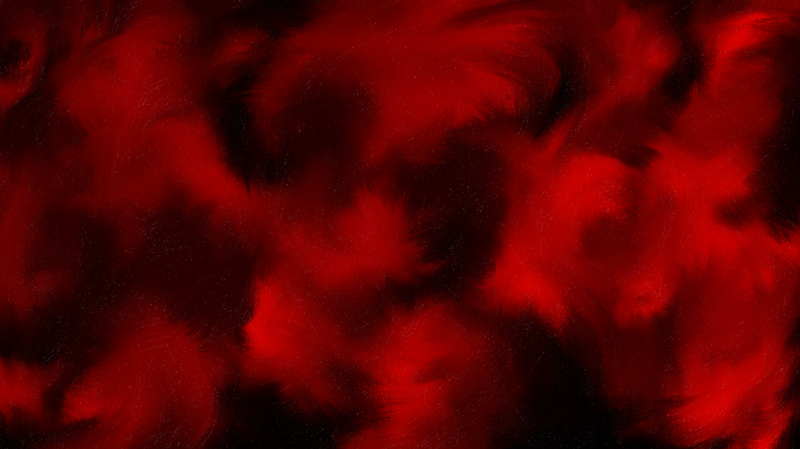 I ran out of ideas.) 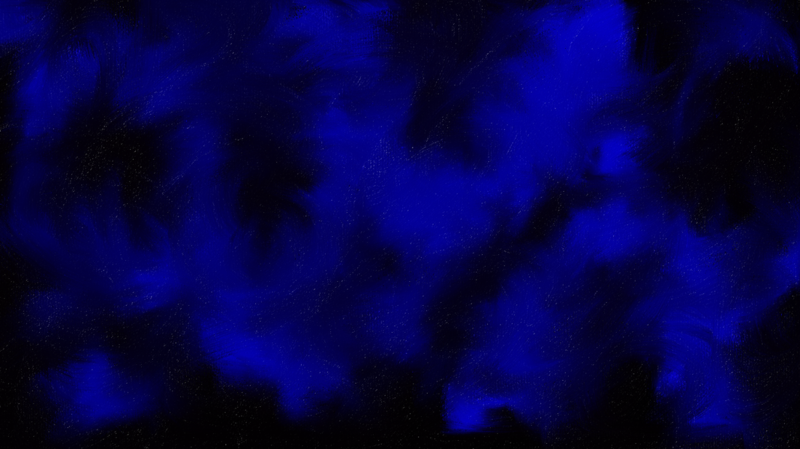 You can kinda see my gradual skill progression; the first pictures were really terrible and the last ones are actually quite good. 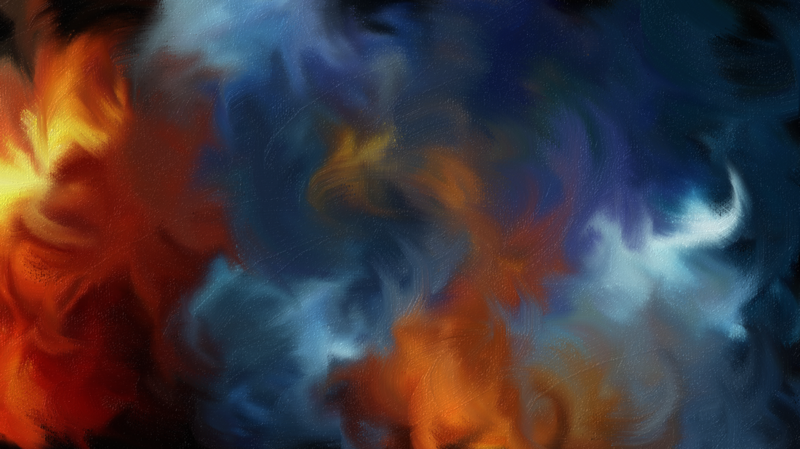 I'm putting up thumbnails to save space; click on a picture to see a bigger version of it. 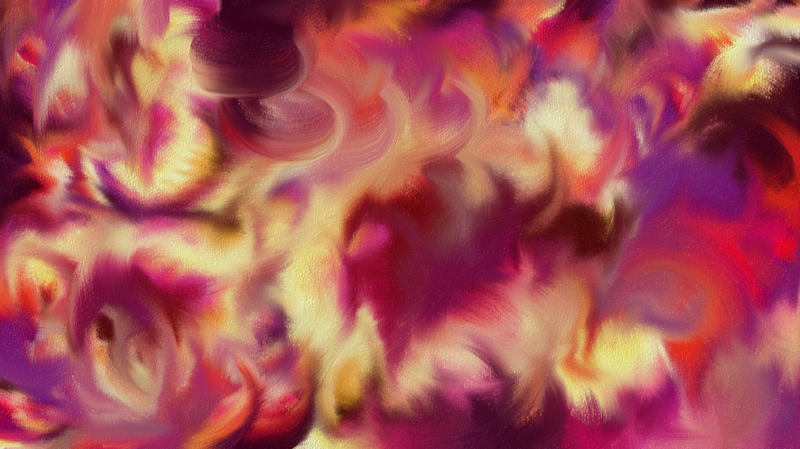 I'll be updating this album a few times, but not as often since I don't paint as much anymore... oh well. There are more of these, but these are my best ones. Check back often (like, once a month? 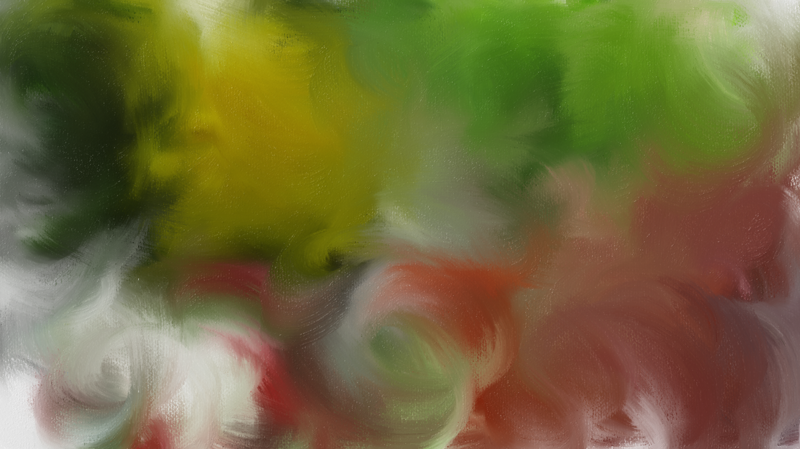 XD) to see new paintings. 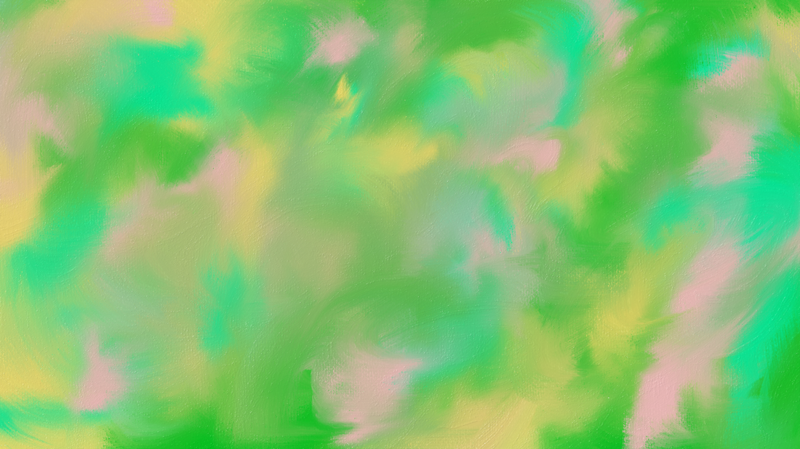 Let's just generalize this: throughout the year.